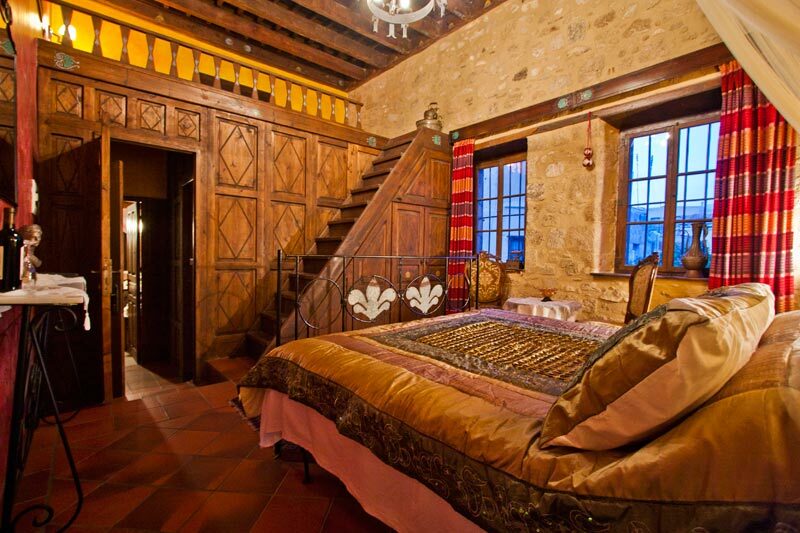 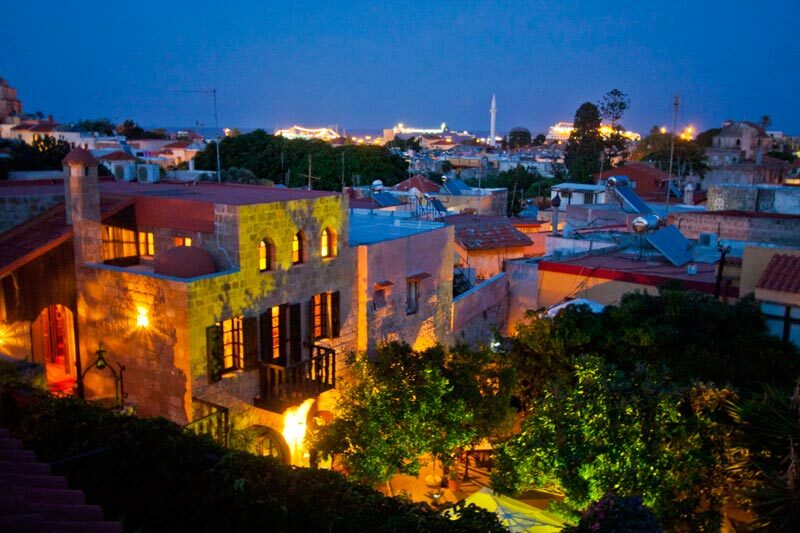 The world heritage listed walled Old Town of Rhodes, built by the Knights of St John, is home to the S. Nikolis Hotel. 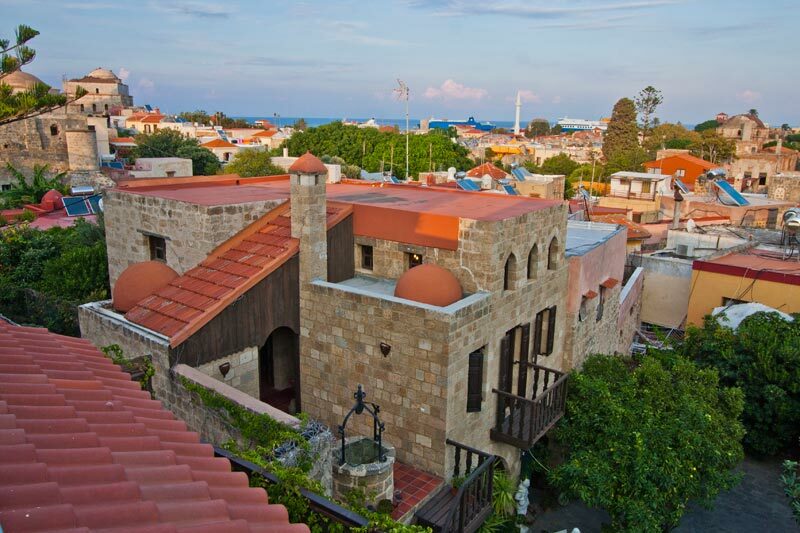 The S.Nikolis Hotel with its hospitality continue the 2400-year history of the city as a crossroad between East and West. 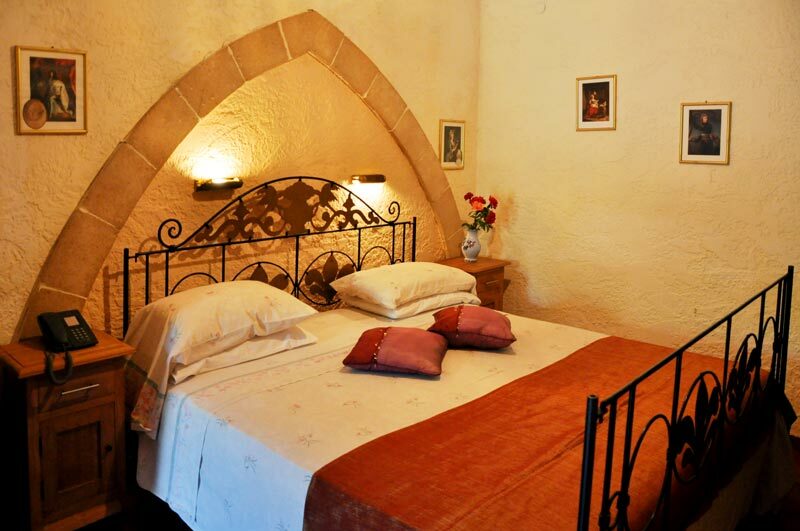 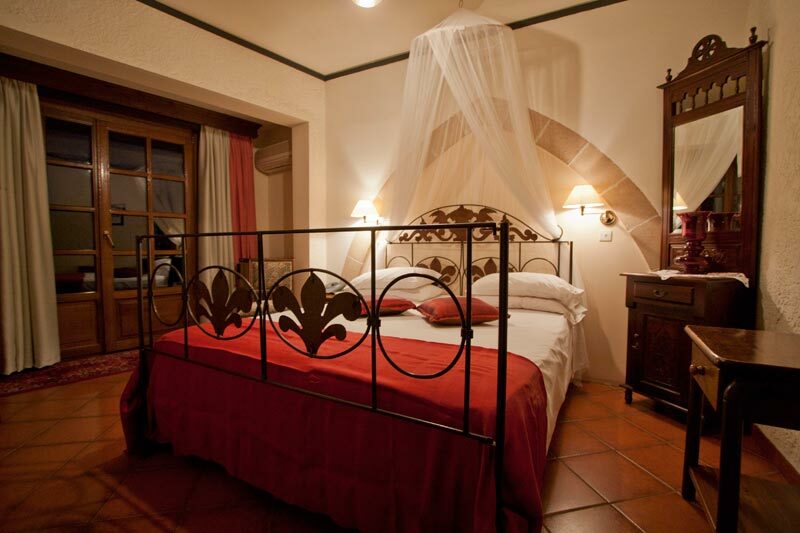 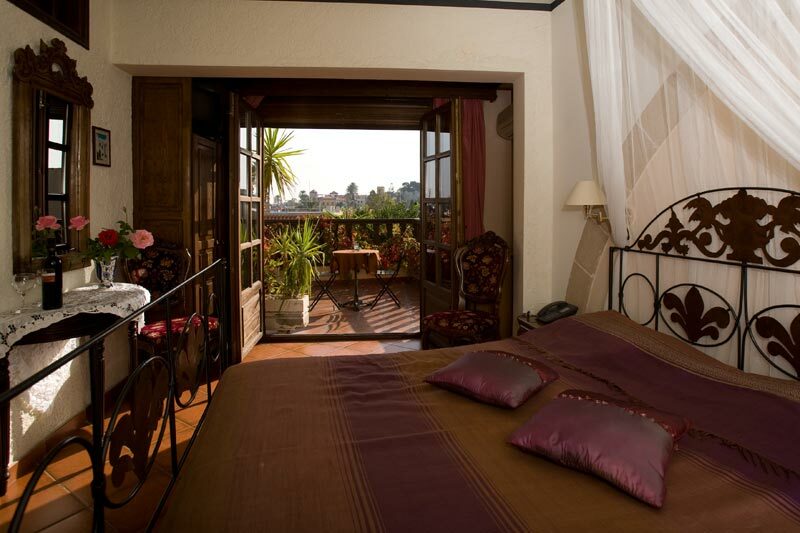 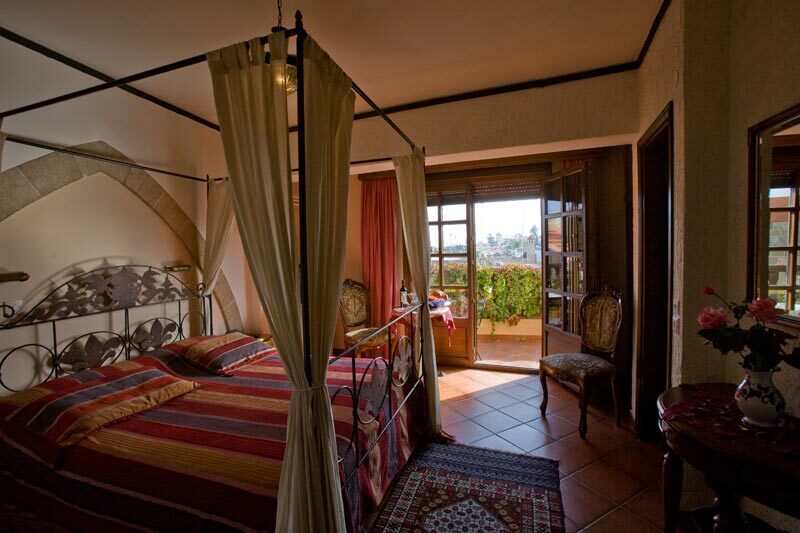 Built on the 2000-year-old remains of the Ancient Agora, S.Nikolis is an intimate, charming sandstone hotel located on a quiet, cobblestone street in a beautiful part of the medieval Old Town. 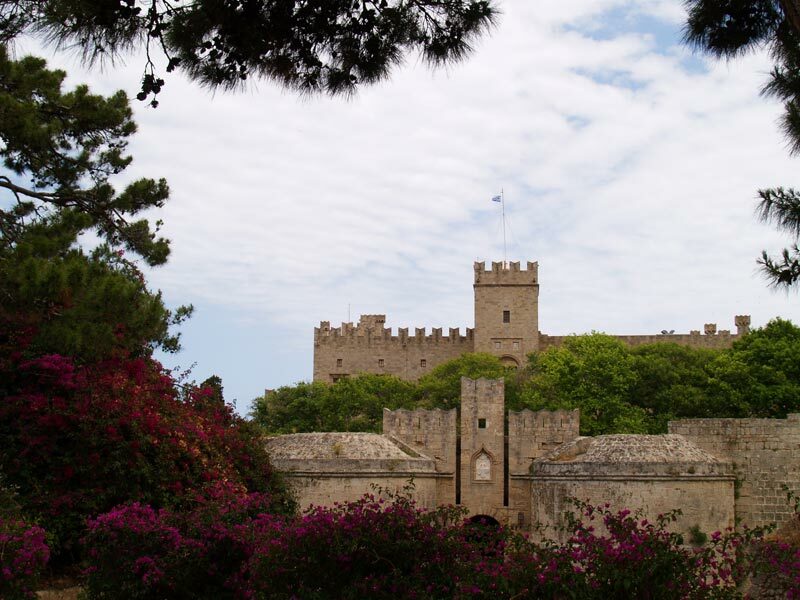 The Old Town of Rhodes bursts with activity day and night; the maze of narrow streets, stone arches, huge ramparts and original moats create a truly unique experience. 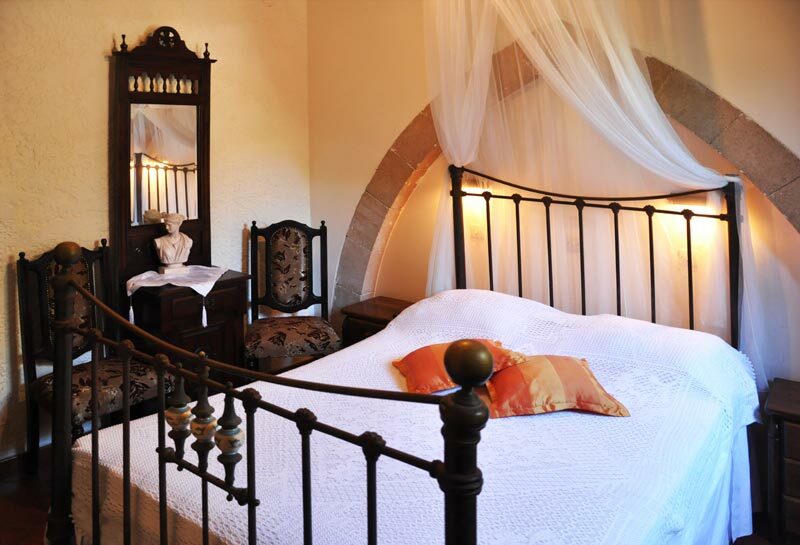 S.Nikolis offers travelers a once in a lifetime opportunity to live in a beautifully restored, historical hotel known for its historical elegance and unparalled hospitality. 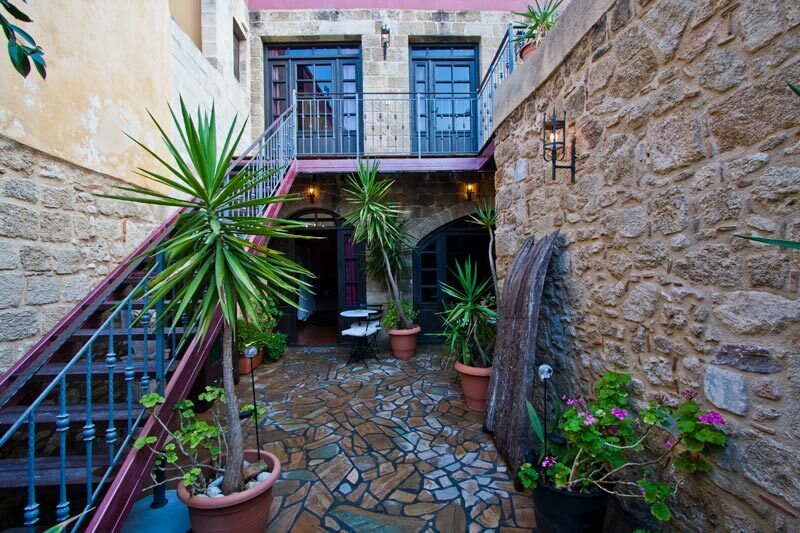 Its there near the palace of knights in the medieval town of Rhodes that the unique Hotel complex of S. Nikolis is situated. 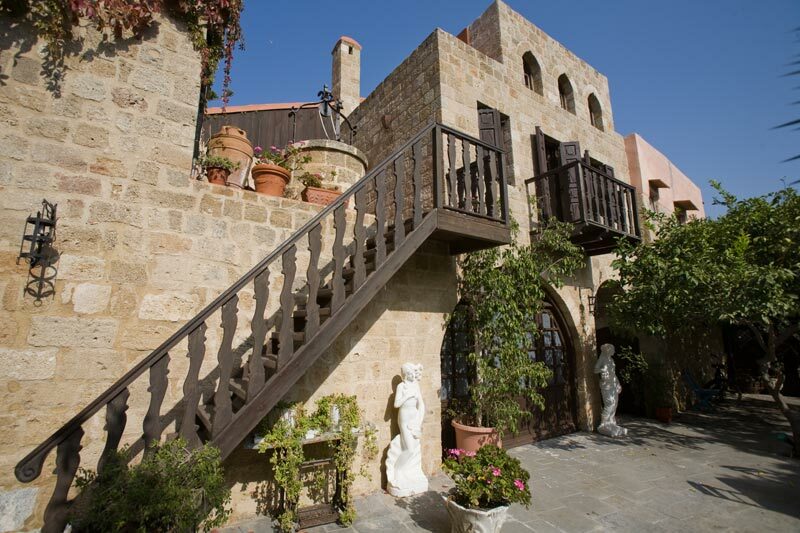 Placed on the 2000 years old ruins of the ancient market in an attractive part of the crusader section. 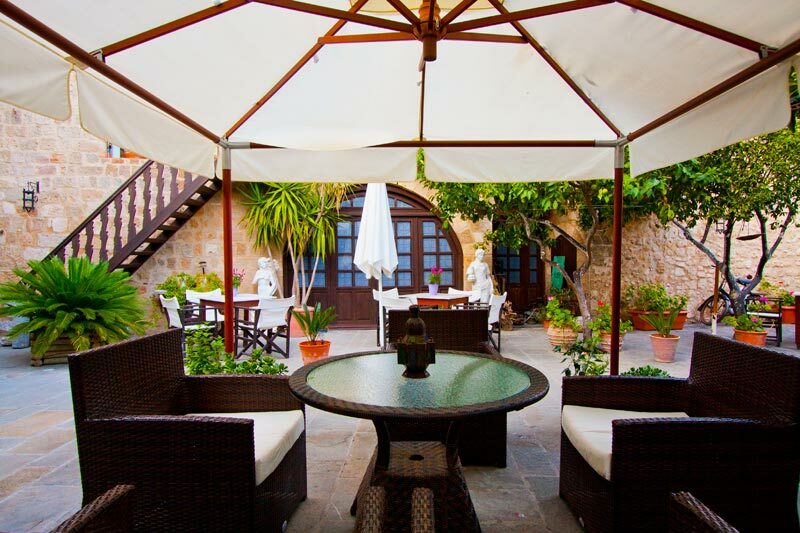 The Hotel offers restaurant facilities for lunch and dinner, breakfast on the roof garden with a superb view of the old town and harbour. 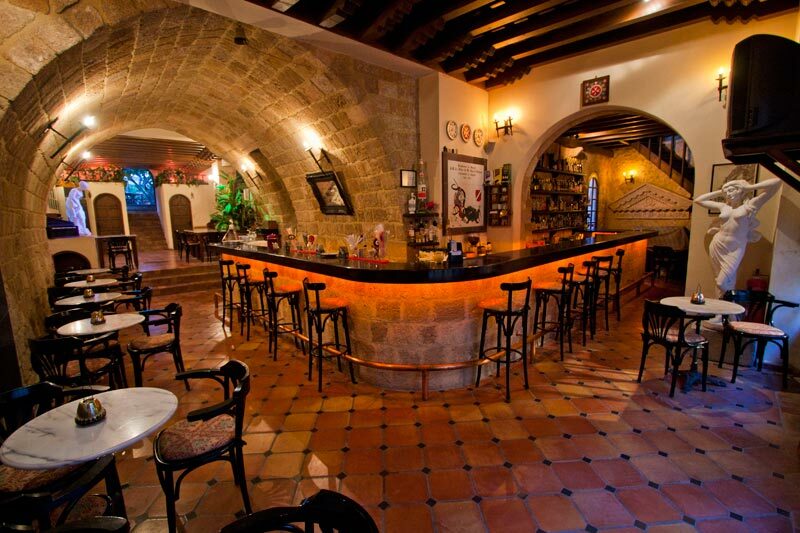 As well as a unique bar with a variety of drinks and cocktails. 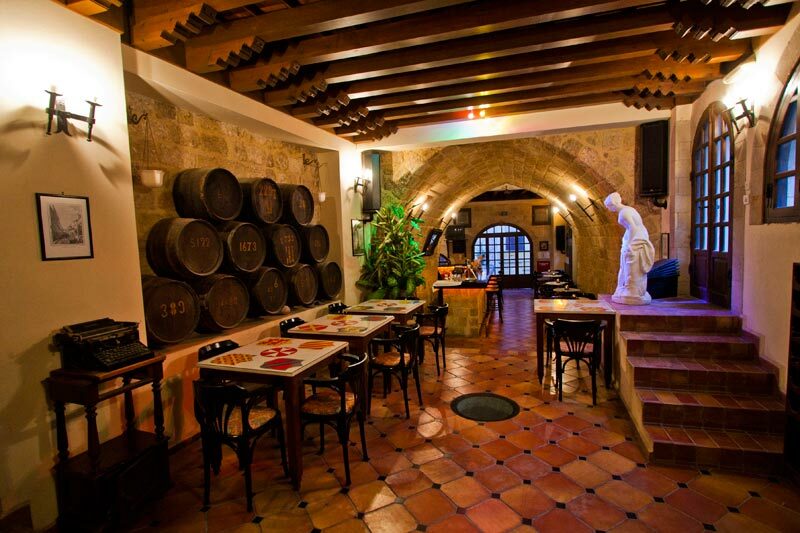 This bar area also has a room with an original 800 year-old built in fireplace which offers a very cozy and warm atmosphere for winter guests. 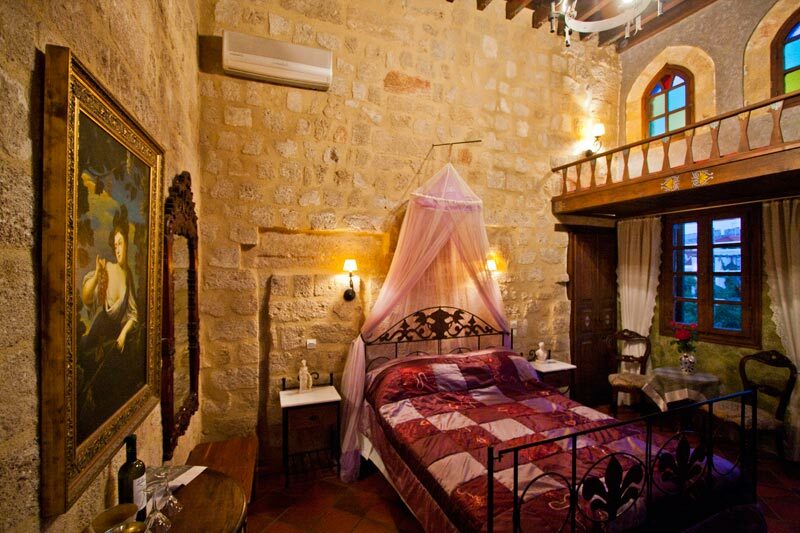 Every winter, the owner endeavours to add some new additions to the hotel, always keeping it the style medieval. 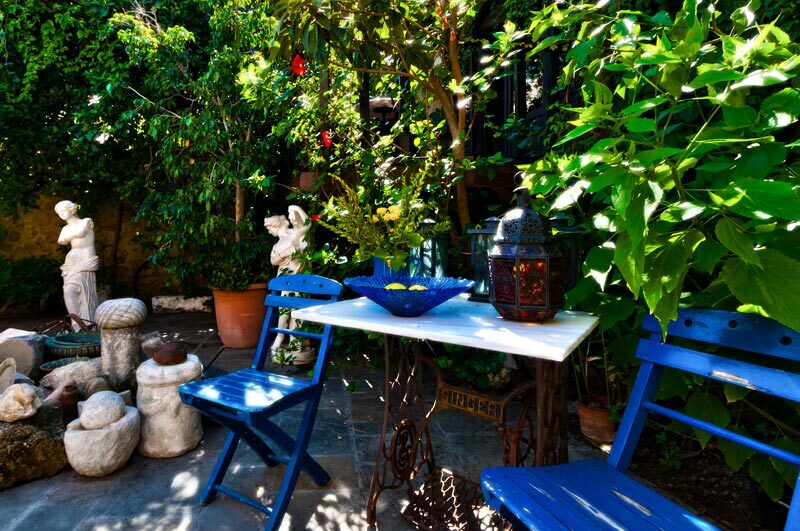 This labour of love can be noticed in all aspects of his handy work.